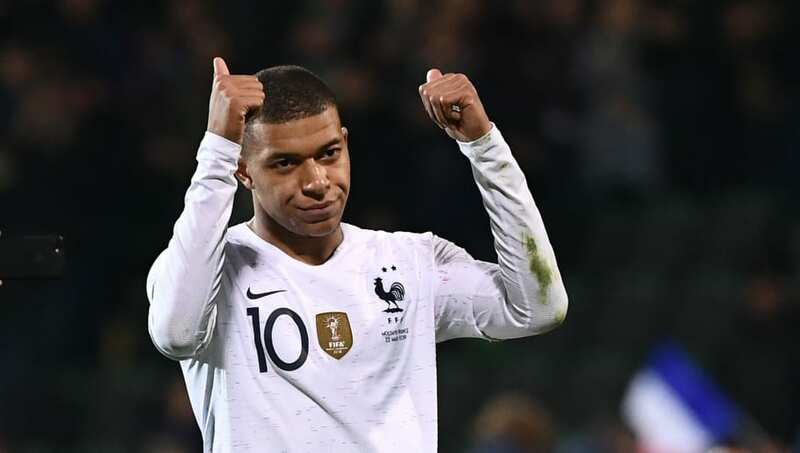 Real​ Madrid could offer Paris Saint-Germain star Kylian Mbappe up to €15m a year in any potential deal, after the youngster's astonishing earnings were recently revealed. However, unsurprisingly given that astronomical outright fee, that has not come at the cost of a cut-price salary. As revealed by ​L'Equipe, the 20-year-old has earned €10.8m and €12m per year respectively in Paris thus far. And, such is the incremental staggering of his wage package - his contract contains a net salary increase of €1.2m a season - that he is set to earn an inflated €13.2m in the 2019/20 season. This means ​Los Blancos will likely have to come in with a pay packet of at least €15m per year to tempt the World Cup winner to join them in the Spanish capital. That, in turn, would make him the club's highest earner, ahead of Gareth Bale on €14m a year, Sergio Ramos on €11m a year and Karim Benzema and Luka Modric, who both bring in €10m a year. However, his overall 2018 earnings still don't take him to the top of the pile of French athletes, with Les Bleus teammate Antoine Griezmann earning that particular mantle with a whopping €33m turnover, thanks to sponsorship deals with, among others, Puma, Huawei and Gillette. This was also aided by the fact that his ​Atletico Madrid salary "doubled [...] from €10m a year to €20m," according to the French publication, after the forward spurned the chance to join Barcelona to stay and fight with Diego Simeone's side. For second place, ​Mbappe put together a worthy total of €24.7m, propped up by existing partnerships with Nike and Hublot.